Hotline Miami is a 2D top-down action video game by Dennaton Games, blending top down perspective with stealth, extreme violence and surreal storytelling, along with a soundtrack and visuals influenced by 1980s culture. The game has a Metacritic score of 86/100. 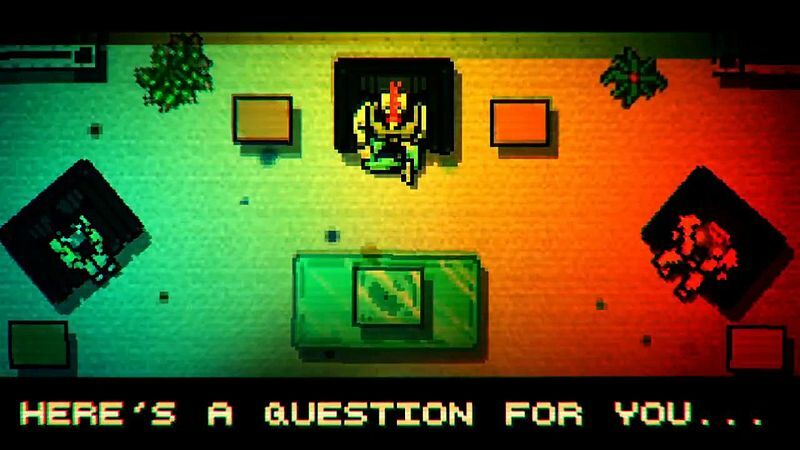 Hotline Miami was a Windows only game until recently. It was released for Mac OSX on March 19th 2013 and it seems like a Linux version is also on its way! Hotline Miami Linux version confirmed. Lightworks for Linux is Coming Too!